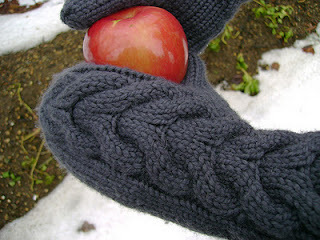 As practical as they are stylish, fingerless mittens and wrist-warmers, have been in the limelight for a few years now. 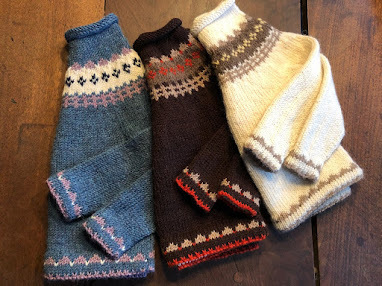 Here are some of knitnscribble's favorite mitten patterns, full-on and fingerless, free patterns, like Bella's mittens from the Twilight saga, owl mittens, and one at a teeny tiny price. The first pattern called "Drift" is by Erika Wine from Medford, Oregon, and is a favorite because these fingerless mitts have a picot edge and are knit with a US 8 (5 mm) needle using worsted weight yarn, gauge is 5 sts = 1 inch. 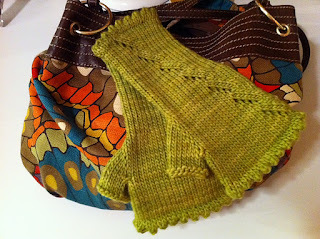 An easy, quick project, with a just enough stitch definition to keep your interest, makes this fingerless mitten pattern a winner. Available on Ravelry for $3.00. 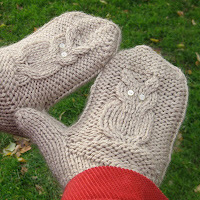 This free owl mitten pattern from Kelbourne Woolens was downloaded a kazillion times last year and still rates as a winning knitting pattern among owl-lovers. It is also knit with worsted weight yarn, so there's still time to knit them for Christmas. And for Twilight Saga fans, Bella's mittens, Marielle Henault's free pattern for worsted weight yarn, the famous cabled mittens as seen in the La Push scene from the Twilight movie. 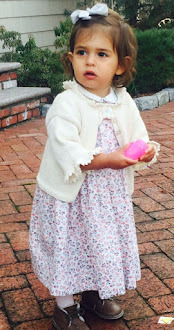 The free pattern is one of several you can download for knitting and crochet Twilight inspired patterns. Fingerless mitts and gloves free patterns to knit and crochet here.